The Senate is considering a replacement for Justice Brett Kavanaugh's seat on the D.C. 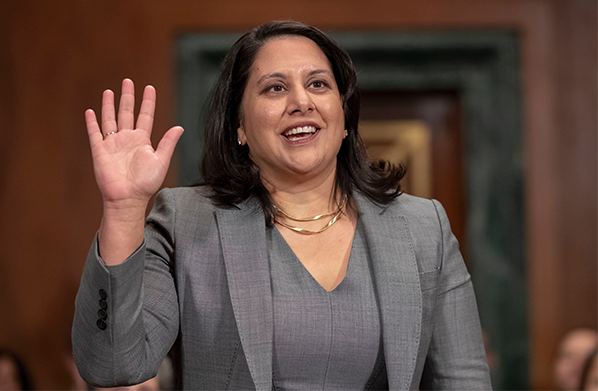 Circuit Court of Appeals: Former law professor and administrator of the White House's Office of Information and Regulatory Affairs, Neomi Rao. 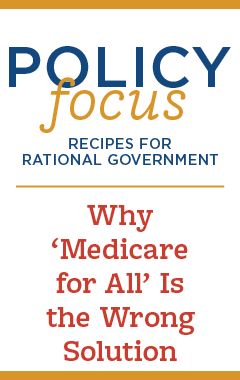 Predictably, in this era when the Senate isn't seeking to use its role to assess someone's qualifications as a potential jurist but to score politic points, Democrats are attempting to vilify her based on some of her past writing. In particular Rao wrote about the relationship between alcohol abuse and sexual assault, which is being characterized as victim blaming. However, the point she is trying to make is clear and something that everyone not trying to skewer someone with the sword of political correctness recognizes as commonsense: We can take actions that make ourselves more likely to be the victim of a crime. As a woman, drinking excessively increases your risk of being assaulted. That's something that every woman knows and should take into consideration. Democrats understand that if Rao, a formidable legal thinker, becomes the first Indian-American woman on the Court of Appeals, she will immediately move onto the short list of possible Supreme Court nominees should President Trump have another opportunity to replace one of the existing justices. This isn't a legitimate reason to keep her off of the Court of Appeals. She is an imminently qualified legal scholar with a reputation as an effective professional. She deserves confirmation and not to be smeared for the sin of being a conservative women.